Charles W. McCoy II is a native of East Liverpool, Ohio and currently has over 34 years of insurance and investment experience. 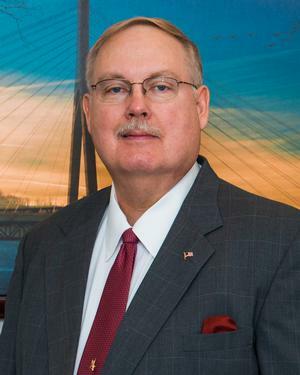 Chuck began his career in 1983 with MetLife and retired from there on May 1, 2015 joining Tri-State Financial Services on May 4, 2015. He is married and has one son. Chuck earned his Bachelor of Science degree from Youngstown State University. He is a Graduate and a Fellow with the Life Underwriters Training Council. He is a previous qualifier with the Million Dollar Round table (MDRT) and has been the recipient of many other industry awards in his thirty plus years of service. Chuck is a current member of the National Association of Insurance and Financial Advisors (NAIFA) and a life member of the National Rifle Association.